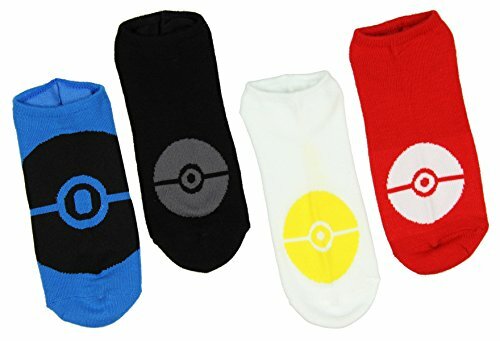 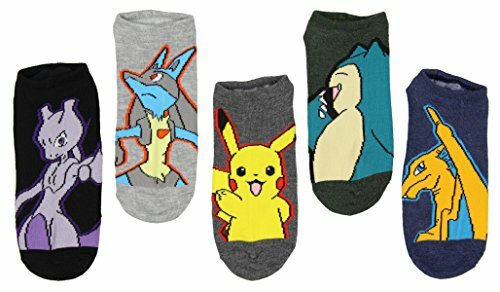 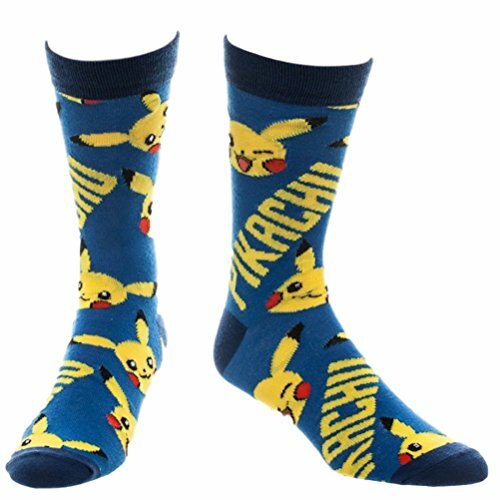 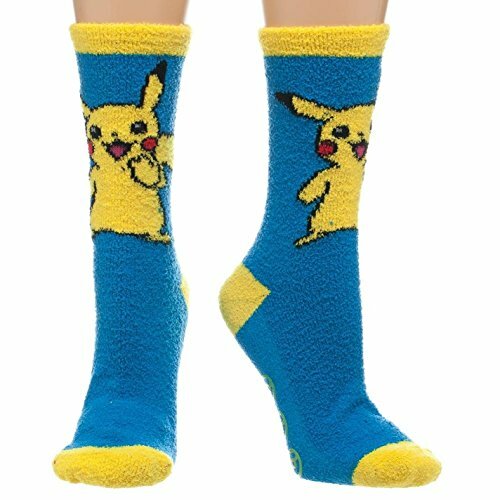 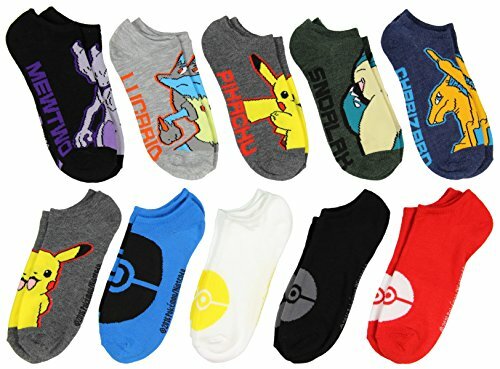 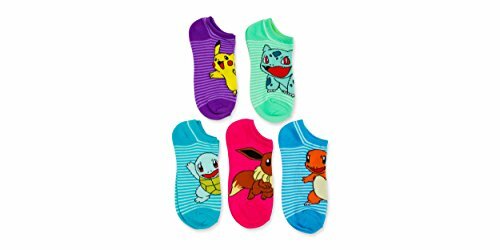 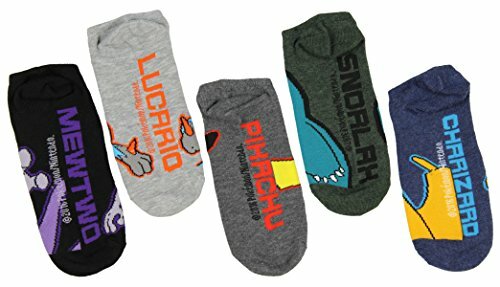 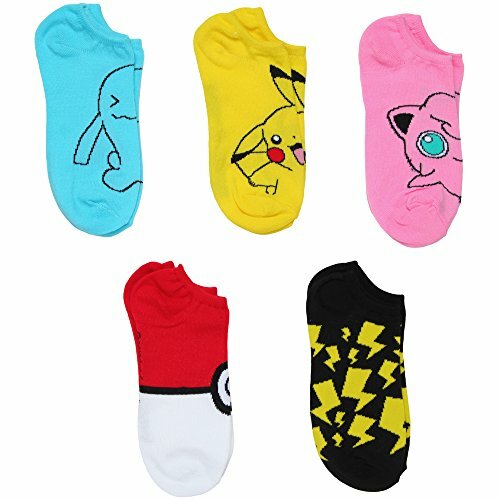 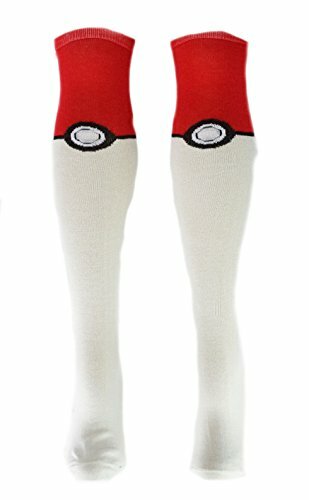 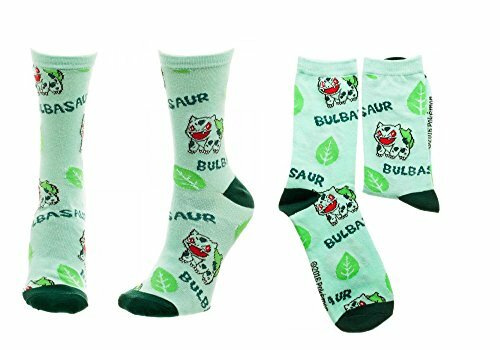 10PK of character/pokeball socks. 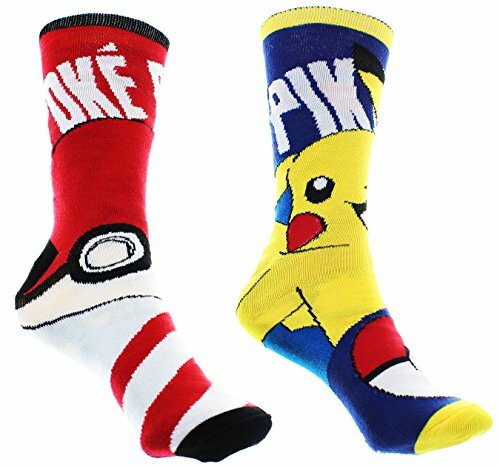 Choose a pair for everyday of the week. 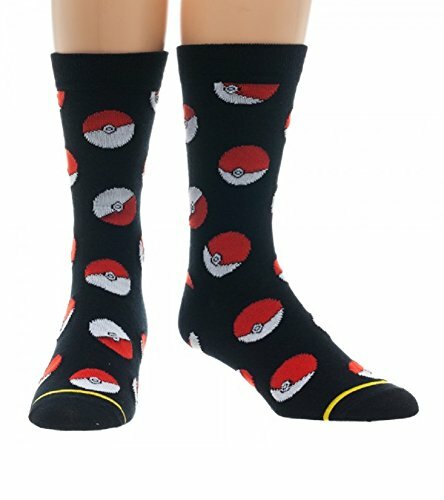 Mix and match to make your own style. We are an Amazon powered website dedicated to all things socks and pajamas.